Jonathan Auxier, winner of the 2015 TD Canadian Children's Award, has a new book out. 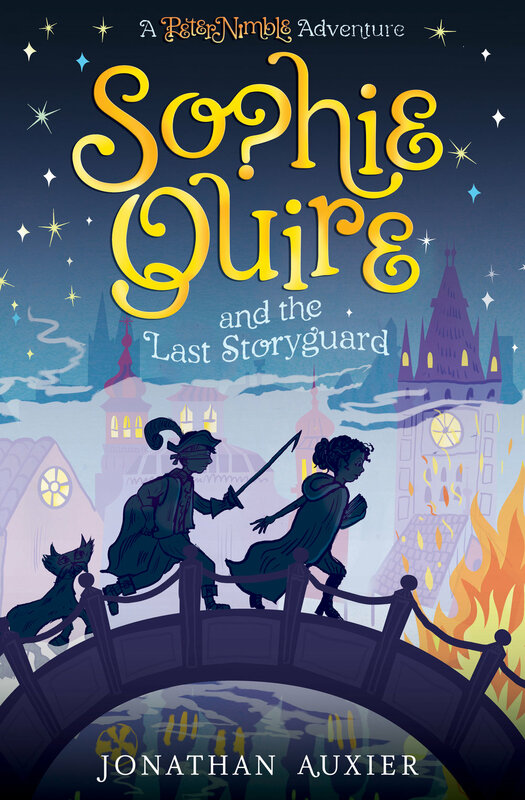 Sophie Quire and the Last Storyguard follows a young heroine, yearning for adventure beyond the confines of her father's bookshop. 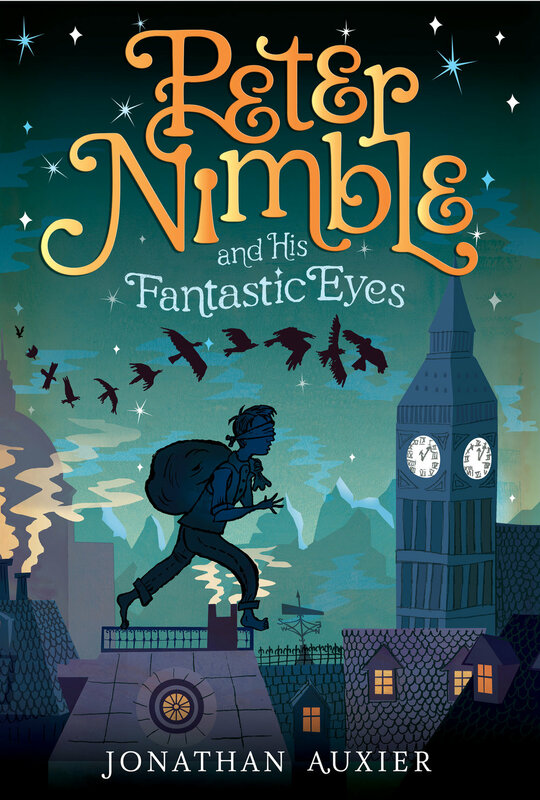 Adventure eventually comes to find her, when a strange boy named Peter Nimble and his talking cat/horse show up with a peculiar book in hand. 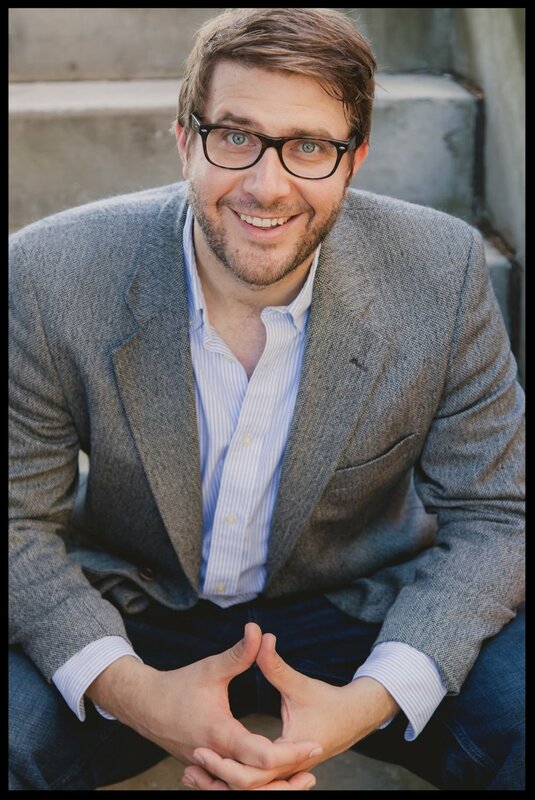 Below, Jonathan Auxier answers eight questions submitted by eight of his fellow writers in the CBC Books Magic 8 Q&A. 1. Paul Yee asks, "Do you think writing is a talent that you're born with or is it a skill that can be learned?" I think it's probably a combination of the two. Most writers are born storytellers — they possess an innate passion for creating new characters and worlds. But they are also people who have taken that natural passion and honed it with years of practice. All the talent in the world means nothing unless you work to develop your craft. 2. Don Gillmor asks, "How different was your last finished book from the book you imagined when you wrote that first line?" The difference to me is sometimes shocking. 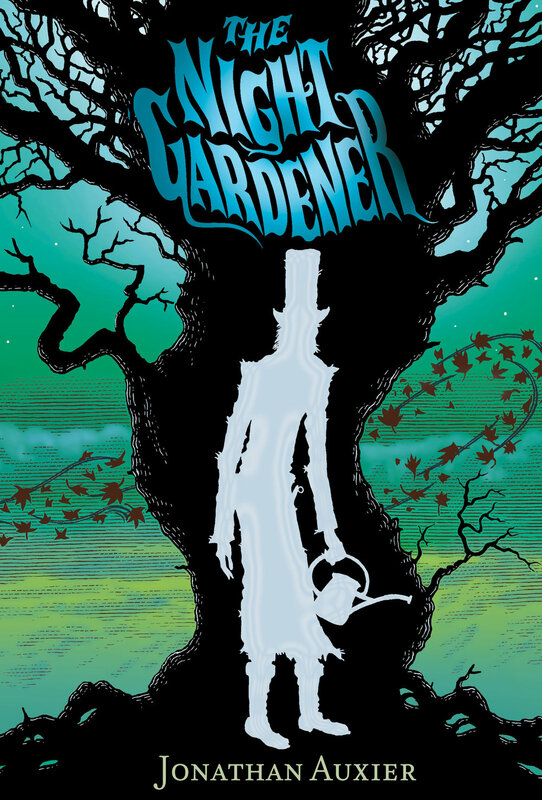 I wrote The Night Gardener over nearly a decade. My first several drafts didn't even include the Night Gardener... so that gives you an idea of how much it changed! 3. Dianne Warren asks, "What two Canadian writers, living or dead, would you like to see interview each other?" I would like to see Robertson Davies interview Samuel Marchbanks. 4. Kenneth Oppel asks, "Do you resist all distractions during the working day, or welcome (and even invent) them?" I have very little willpower, and so I must completely remove distractions. I don't have internet access on my phone or computer... which makes me very bad at answering emails! 5. Joy Fielding asks: "If you were hired as a publicist by a novelist, how would you go about publicizing their book?" I think the single most important thing a children's author can do is visit schools. That's all that matters — getting in front of readers. I would forget about press or media and just force that author to visit a million schools. 6. Drew Hayden Taylor asks, "Which comes first, the title or the book?" Usually the book comes first, but until the title clicks into place, I don't really know what I'm writing. 7. Alexi Zentner asks, "Do you ever bribe yourself to write? What with?" For a while I had a tradition that every time I finished a major project, I was allowed to take a week off and play Zelda. But the days when I could afford to take a week off are sadly behind me! 8. Susan Juby asks, "What has been the most pleasurable or exciting moment in your writing life thus far?" This is hard to say. I think it's hard to beat the moment when you see your first printed book.